The contrast of going from dramatically different energetic and literal experiential spaces to another is a constant in my life because of my travels and varied experiences. It is incredibly interesting, as well as potent. It feeds different parts of me and doesn’t present upheaval where it might have before, as I have learned to balance my energies, which allows me to more easily integrate into and embody a reflection of each environment – very Pisces-amorphous. However, it CAN be quite shocking for some, which is why it is so important to take heed of your needs that call to be nourished and nurtured, as well as to keep balanced and aware of your energy. The past few days I was immersed at the peaceful and magickal Epona Rise Retreat Centre in Ladner, BC and once again found myself in two very contrasting energies in a matter of hours, having my time in flight being my integration period before setting down in the city of Los Angeles where I immediately went out for lunch and did a bike ride through Venice and Santa Monica Beaches. My time there has been a huge reiteration of every single thing I’ve received over the last several months in messages. There were truly no surprises for me, although some things that had been in the background more than others showed up to be much more prominent when entering the sacred space with the horses. So there was a very rich depth of surrender into that even more…into myself that is. And this is what you get to experience when entering into partnership with the masterful horses and the energy of Epona Rise with Hillary. It’s wonderful to receive that reiteration and confirmation, isn’t it? I truly believe we have all of the answers and that it’s simply about trusting that inner wisdom. I say simply, as that is the way it can be. We are the ones who get in our own way most of the time and make it challenging. This was clearly one of the main underlying themes for the weekend’s retreat and each of the participants who courageously showed up to step into that. It’s always a beautiful unfolding to see how the people that come together for these intentful experiences always share the same underlying currents of energy being focused on, simply channeled in different ways, as to how that looks and shows up in each individual’s life. What became clear, as we all ventured deeper with each other, was that trust, a deeper heart opening, and a courageous leap into brand new ways our life paths were going to evolve into, which meant literal moves for the majority, were the shared energetic focuses we’d be helping one another with and that would be supported by the horses. I enjoyed being unplugged and fully “in” the energy the last few days, and didn’t feel called to take many photos either. 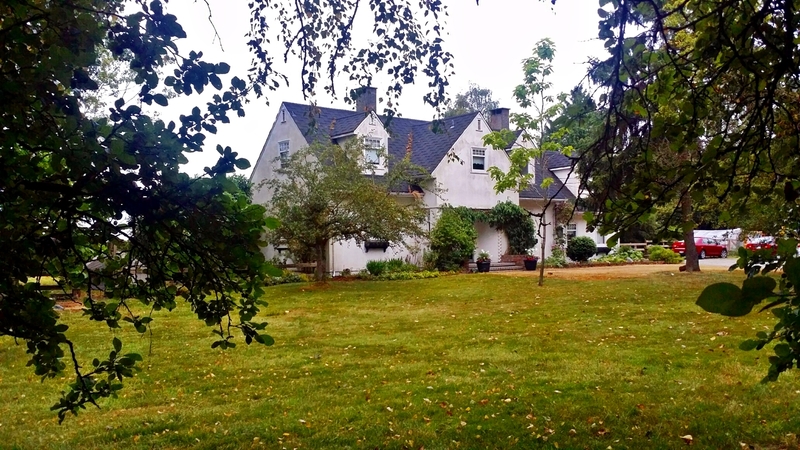 The ones I DO share here, give you a glimpse of the energy of this space we shared, which is definitely a “magick” farm inhabited by Faeries, Unicorn, and mystical beings alike. The farm also sits under the path of Bald Eagles, some of which decided to nest across the street on a tall electrical tower, so we would see both adult and juvenile Eagles fly over, as well as were visited by Blue Heron, Cooper Hawk, Merlin, and many more of the Bird Spirit Tribe that would all show up at of course very synchronous and meaningful times. This retreat weekend went through many shifts over the course of time, but the way it showed up in the end, was more than divinely aligned. As I mentioned to Hillary on our way to the airport upon my return home, when we step out of the way of how things “need” to look to us, we allow what is for the highest and greatest good to “be”. We also discussed our similar ways of facilitating, which is about empowering others into creating their own facilitation. 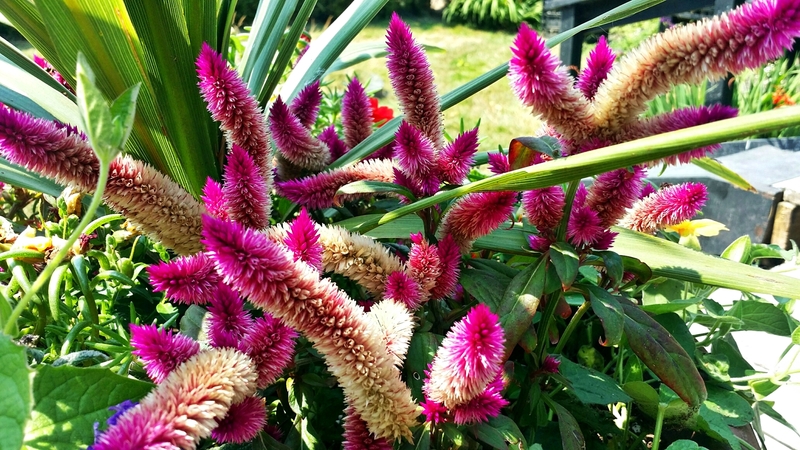 And this weekend was definitely one of those times, based on the powerful souls who were there, when I knew there was not a need for me to get too into details even with the Reiki training, because it was more about encouraging, reminding, and allowing others to take their own lead and to run with what they already have. Sometimes just a little bit of energetic and literal mirroring of support is all that is needed to have those subtle, but life changing clicks and shifts take place within. Couple that with intent, specific souls coming together, and a time and place that has been sacredly created, and you have ingredients for magick at hand. I have learned over time that balancing power is important, and this is something the horses, especially Shiva reiterated for me this weekend in my work with him, and that responsibility is about knowing when it’s appropriate to speak, when it’s appropriate to be silent, and when it’s appropriate to be lovingly firm, or take a place on the outside while still maintaining energetic connection. Personal power can be a gentle power and it is a knowingness embodied, rather than an outward action. It also involves knowing, as a leader, how to shine your light in such a way that it enhances and draws out others’ lights and isn’t overpowering and blinding, but rather, radiates as a soft glow whose presence is known, without need to be known. I arrived Thursday afternoon and because I got there first, Hillary and I had a chance to connect in the flesh for a bit, which was as beautiful and magickal as each of us knew it would be. Hillary is such an amazing soul and I love how we share the same approaches and outlooks, as well as loves and affinity for magick. We met a couple of years ago online because of a blog article I wrote about the Narwhal – Unicorn of the Sea – a story we shared with the group this weekend. I felt compelled to share a dream of mine publicly, along with their symbolism in this article and Hillary was searching online for Narwhal symbolism because of her own dream of them. She was then led to my article, which then prompted her to explore information about me some more and then was guided to write me a message from her heart without knowing the reason why to do that, only that she knew she felt guided to. After I received her message, I explored her a bit through her website and feeling the words in her email, knew we shared a special connection and that we were meant to do something together. She responded in the same reflection and here we were this weekend in that space the magickal Narwhal created for us out of each of our vulnerabilities to share our truth out loud. 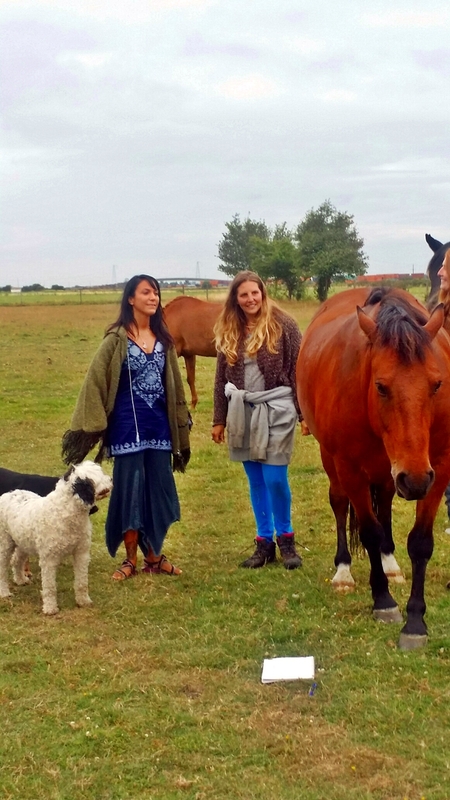 It was beautiful to have this personal time with her and the animals at the farm to anchor me in and get my own sacred experiences of connection with them. I also got the opportunity to meet the two dogs that live there, Luca and Sidney, the eight sweet chickens that are all named after flowers – Lily, Foxglove, and Briar Rose were some that stood out for me, although they were all incredibly sweet – the eight Horse Masters that we would be working with that weekend – Navir, Tareena, and Athena immediately creating special connections from onset, and experiencing the many birds, energies, and Faeries of this realm. Later in the weekend we all met Camille – or “Cat” as Hillary would call her. 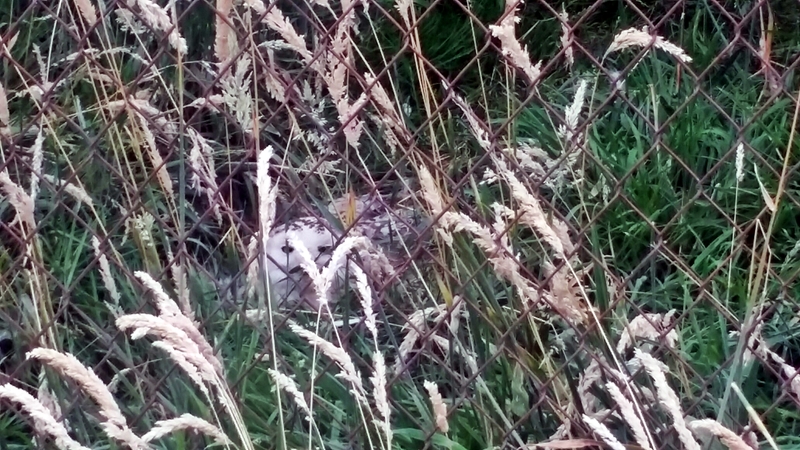 She is one of the feral cats she adopted and has made this home now too along with Pineapple – the other feral cat. Being with these horses was like no other experience with horses that I’ve had in the physical. They are an extremely special herd and their consciousness is truly not able to be described….only experienced to know the depths of what that’s like. 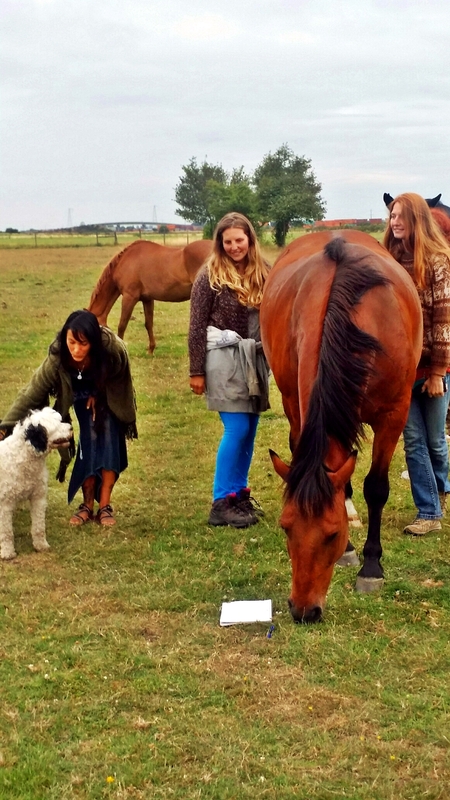 While horses carry a unique wisdom and medicine as a collective, like with any animals, there will always be some that are here to do the work on deeper levels than others. Hillary led me out to the horses – a sacred space one doesn’t enter into without presence and reverence. And that was incredibly special to meet each of them and to be greeted immediately with such warmth. Navir was my first welcome and quickly a bond with him was reunited that I will continue to carry with me, as Hillary has shared that he is meant to be my guide now that I can journey with, which is incredibly meaningful on many levels for me. There was a great sense of reverence between us, like meeting an old friend, but also one that holds a shared respect and recognition of. He is the oldest of the herd and the mystic with great wisdom. 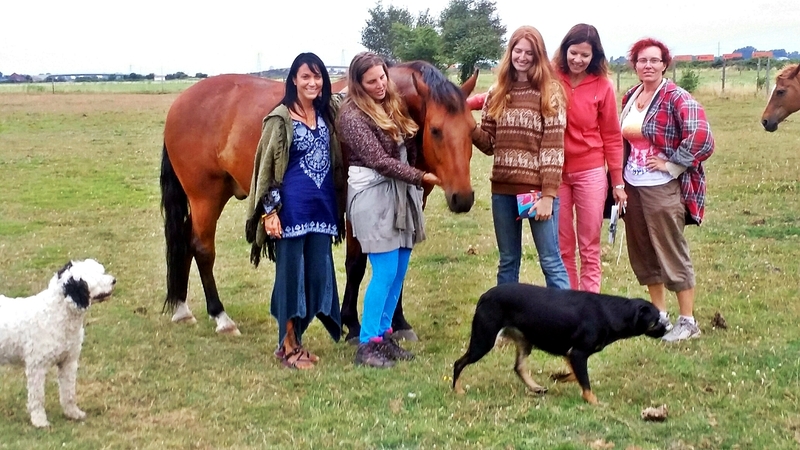 He embodies and provides a direct link to the ancient horse collective consciousness and medicine. 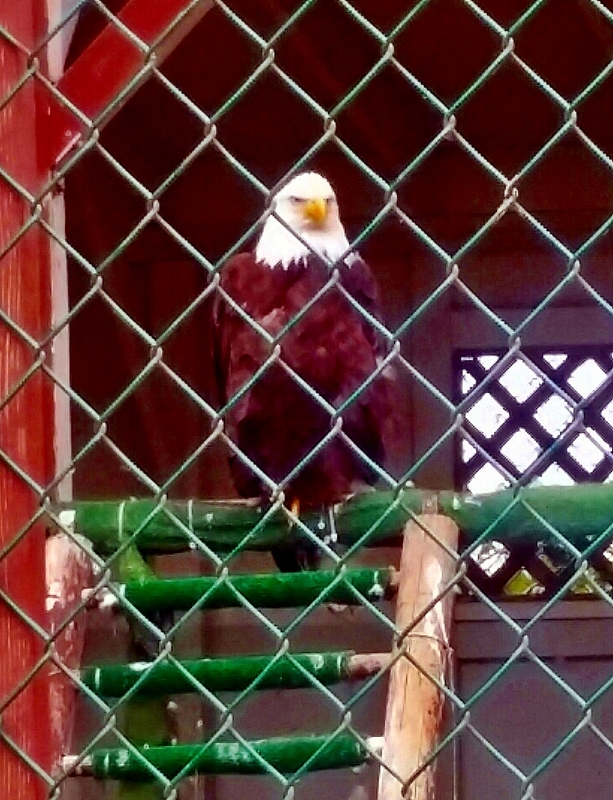 He’s both in this world, but not of it….journeying in and out often – reminded me much of some of my own animal companions, as well as yours truly. My time with him felt like long strolls with a dear friend, where I felt at home and reminded of who I am. Out in the field I met the others including Tareena, the White Unicorn – and when I say that I literally mean she is a Unicorn. She came over and we shared a special hello. She had come to me in a meditation previous to my being there, so we had already created a bond. She welcomed me with a hug around my head, as she cupped hers to both sides of mine, one after another, with sweet embrace. Any time I spent with her put me right into my most magickal embodiment, where nothing else existed but a Faery playing with her Unicorn friend. 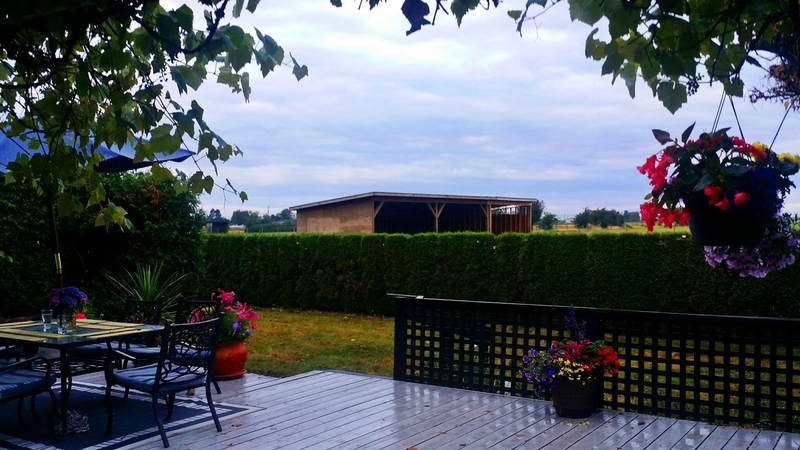 Oh the beauty and magnificence in that field…the field of dreams…reminding me of my childhood one of being with horses and living on a ranch, as horses were the most prominent component of my life visions, thoughts, and dreams daily in my childhood. I shared a story with the women at dinner one night, as I was providing a similar experience to one of them as support. 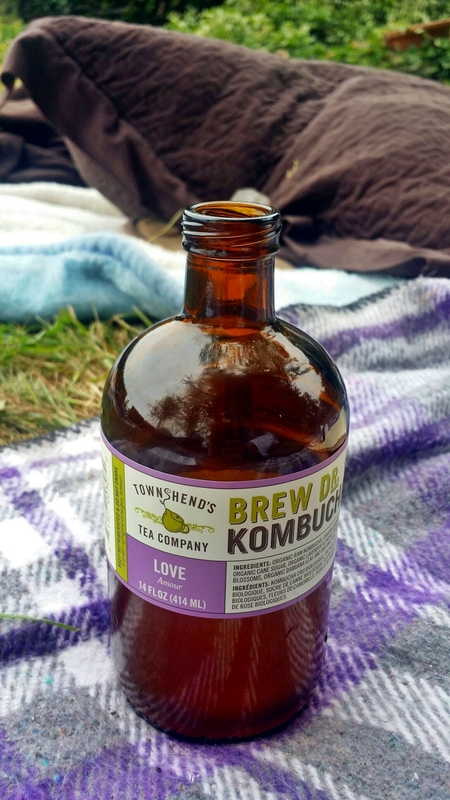 It was about my pre-teen years where there were a couple of years that I had terrible stomach issues that would hit me every night, due to my sensitivities and all that I energetically absorbed. So bad I couldn’t eat dinner without my mom feeding me by hand. And every night was horrendous stomach pains that brought me to the brink of purging, but never quite so, which is more horrible. 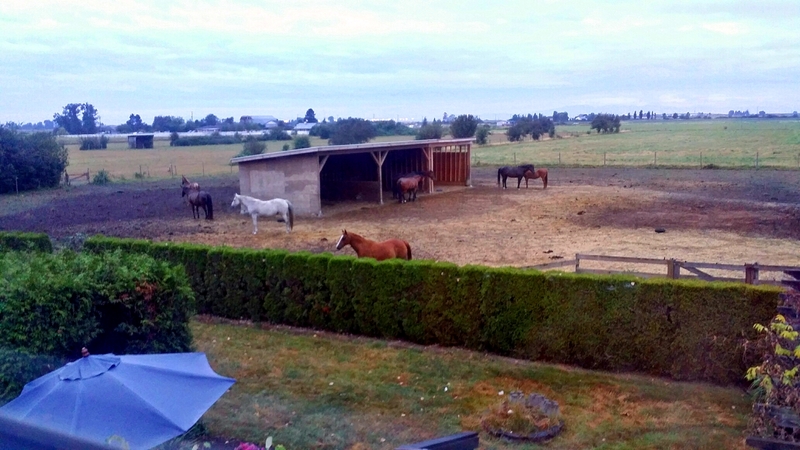 During those times it was the horses that I called upon and met in my peaceful pasture in my heart and mind that saw me through the night, along with my mom who stayed with me until I could sleep. 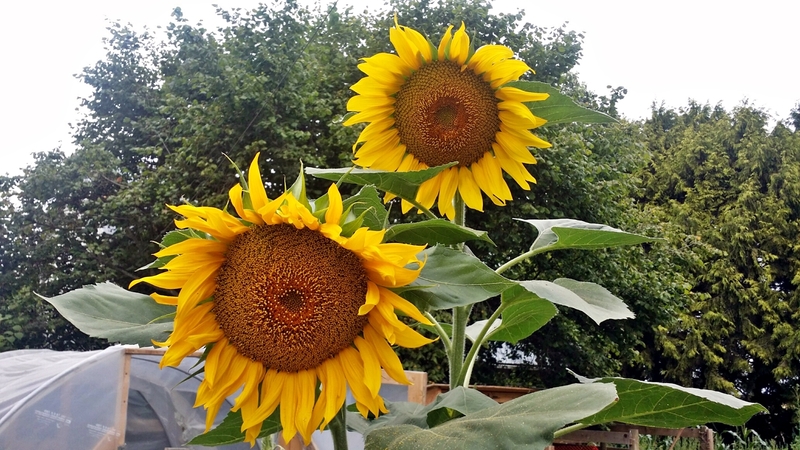 Gorgeous giant Sunflowers – my favorite! Since horses do work so much with our personal power and solar plexus chakra energy, it is no wonder I instinctively called upon them to help me then, without consciously knowing why. After acquainting and getting to know each of them briefly through experience and Hillary sharing their stories, we made our way back and there we met Athena who holds very powerful Divine Feminine Goddess energy. I had a lovely connection with her, as she nudged me with her head and I embraced hers with my hands in honor and celebration of the space we were meeting each other in, in our power. I was grateful she was so connective from onset, venturing to me, as Hillary said she is the one horse that is very selective and will not come to people unless or until they meet her in the same energy. She will not hold space, but asks of you to step into yours, which is exactly my own way and what I’ve shared with my students and clients about not meeting people in their stories, but standing in your own light on the other side of the bridge, so that they can see that reflection and choose to meet you there instead – the empowering way, rather than disempowering both people. So to have this immediate connection with her was a beautiful mirroring of that embodiment. 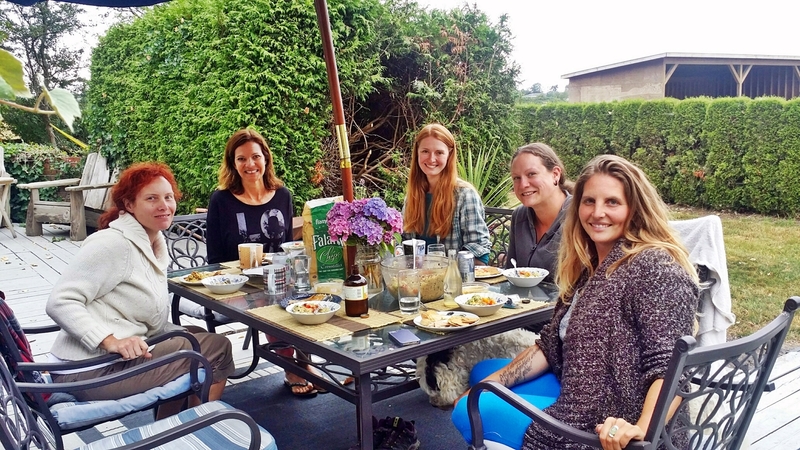 And it was incredibly beautiful to later see one of the other women in our group – a dear friend of mine – having an amazing connection with her too, later, that was hugely healing and opening. Special, sacred, intimate, and hugely opening experiences would continue throughout this weekend. It’s incredible what can take place in just a few days. And it was incredible to see people’s faces, body language, and dialogue shift, as well as the inspiration and openings expand. 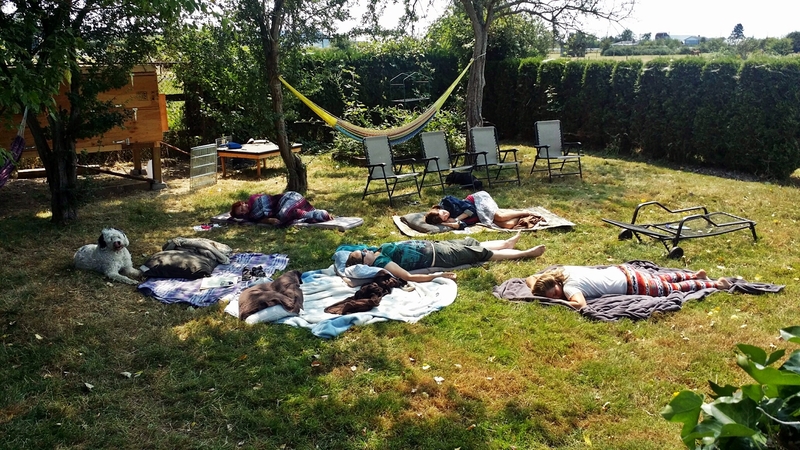 Our days were filled with lots of conversation and connecting, Reiki training of levels 1 and 2 with practice and treatments for everyone, a couple of hours with the horses, integration time, healthy food, nature immersion, and Tarot readings sporadically, but mostly in the evenings after dinner until bedtime. We started out with a small amount of Tarot decks, which continued to grow by the hour and day, as Hillary would feel guided to bring out more! Soon the whole coffee table was overflowing with amazingly magickal decks, as we explored messages with them all. And every day was all about the outdoors and nature, as the only time we were indoors was for Tarot time at night, which would last through until 10:30 – 11:30 pm each day. 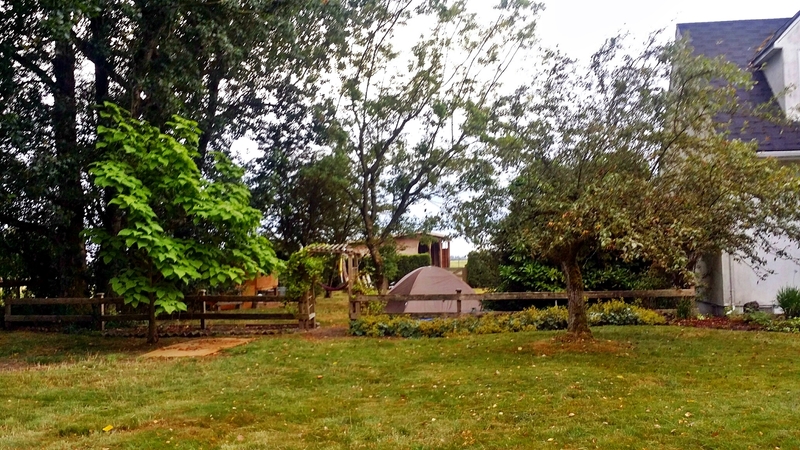 A couple of the women were even camping on the grounds, which added to the experience. 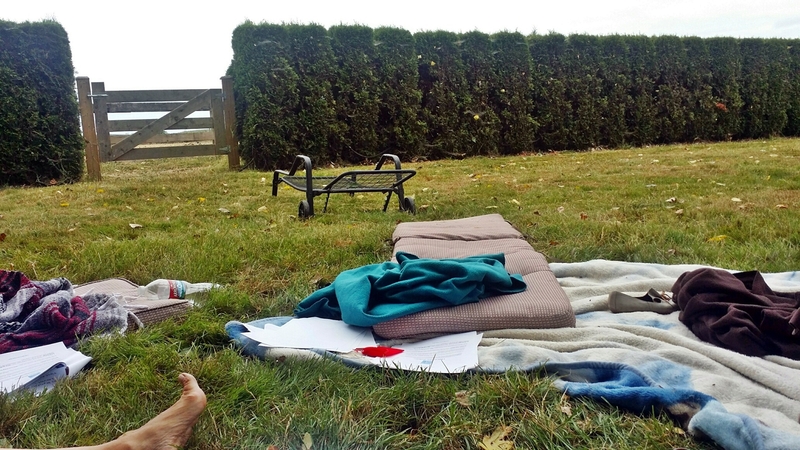 We always had lots of animals around us, including during Reiki training and attunements, which we did entirely outdoors on blankets and pillows spread on the lawn next to the free-roaming chickens and just on the other side of the horses’ realm so we could hear them. This also allowed us to have many bird friends be a part of our day, with Eagles, Hawks, Merlin, Great Blue Heron, and more flying overhead and near us. Luca and Sidney especially enjoyed being part of Reiki time, laying and playing with us on the lawn. It was truly wonderful, as all that good nature energy was perfect for grounding and balancing while we were raising our vibrations. I even found another little feather during our first horse session, which ended up being from a Killdeer. It presented itself, as I was being led by the horses working with me at the time, which were Nazir and Honey. This was a gift made possible because one of Hillary’s amazing roommates works there and she offered to take anyone to go visit, which two of us were excited to do. It was a dream for me to be able to see some of my most favorite bird friends live and in person. 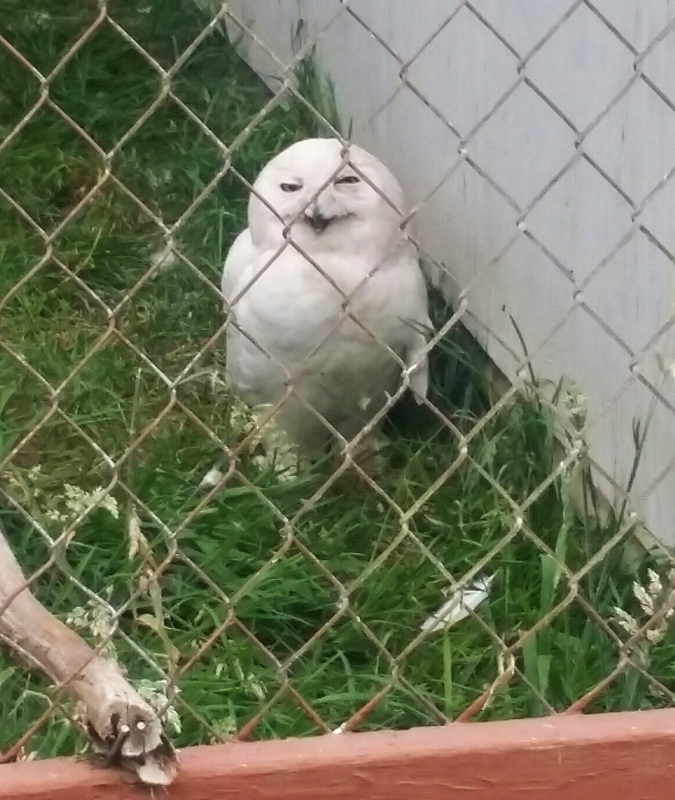 I am very connected to Hawks and Owls, so it was wonderful to see them up close and connect eye-to-eye. 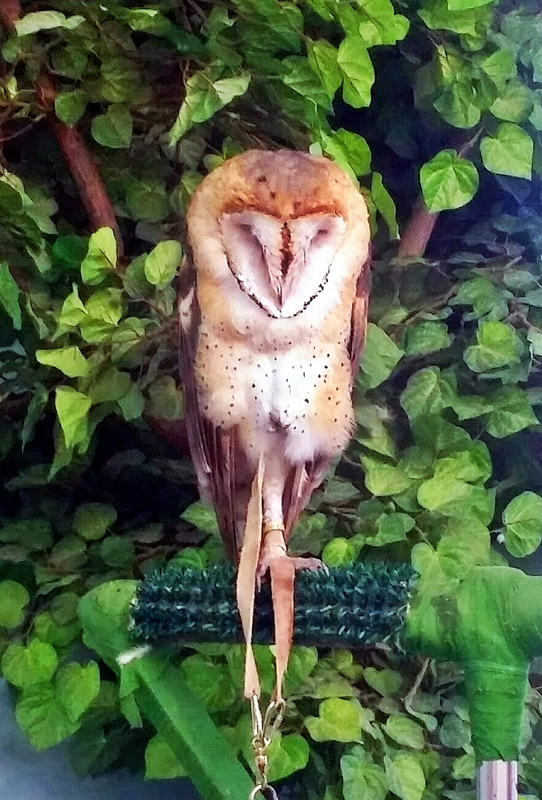 And I was giddy with delight that my favorite cosmic Owl was there – the Barn Owl. Her name is Alice. I felt like I was in The Secret of NIMH when I witnessed one of the Great Gray Owls have his lunch, reminding me of the scene in the movie of the Great Horned Owl that did the same with a mouse. 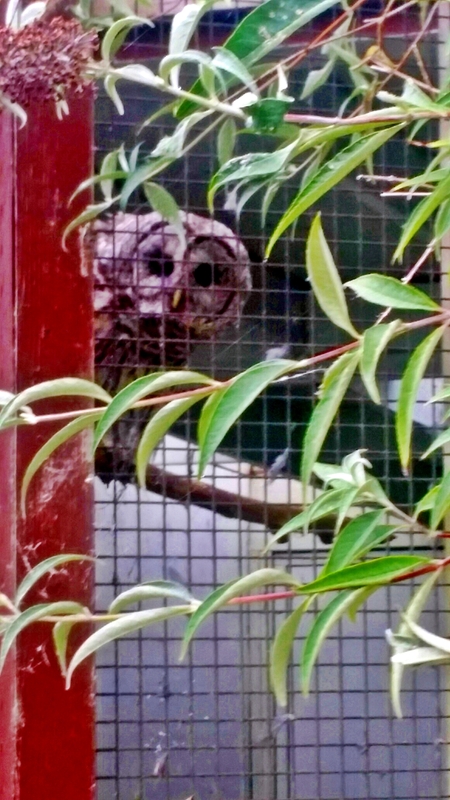 And directly after, seeing the Great Horned Owl himself in the enclosure next to them. 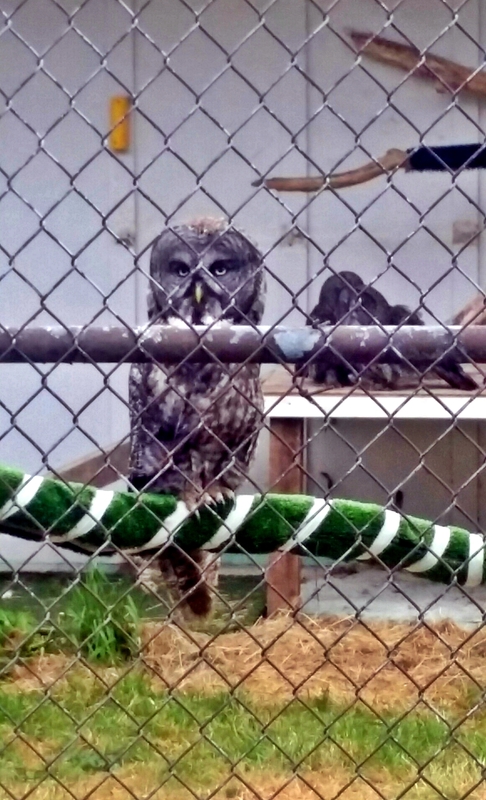 Winston Churchowl, one of the Great Gray Owls, was truly an incredible connection. All I could see was a human behind a mask peering into my soul. 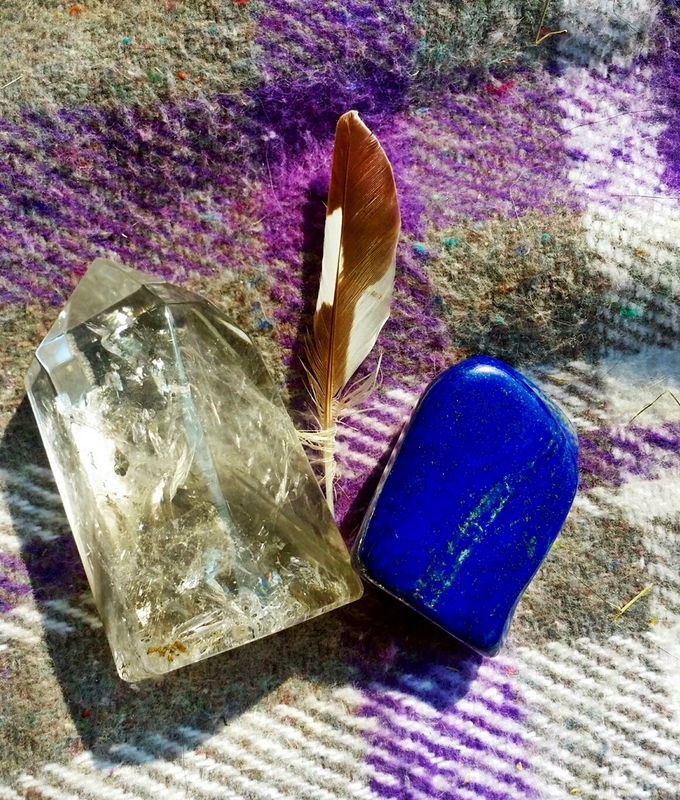 It felt important that I’d both connected with Horse and Bird Medicine for this journey and I know I will continue to integrate the energy and messages, as well as continue to connect with the souls that touched me so. On our second horse session day I connected a lot with Tareena, Navir, Honey, and Shiva. 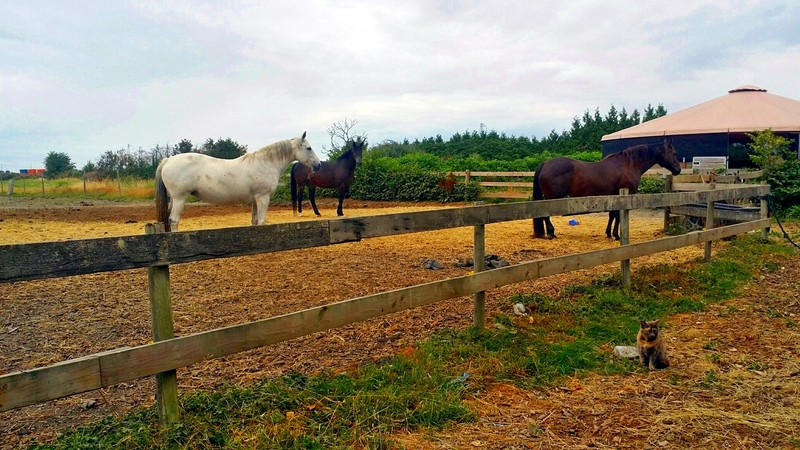 Lots of energy was being moved, messages being given and reiterated, and mutual giving and receiving taking place, as I was also able to provide energy work for the horses that were in need and one that actually sought me out for it – Tareena. She and I exchanged gifts, as I supported her where she needed it and she took me into my Faery essence and reminded me of my magick. 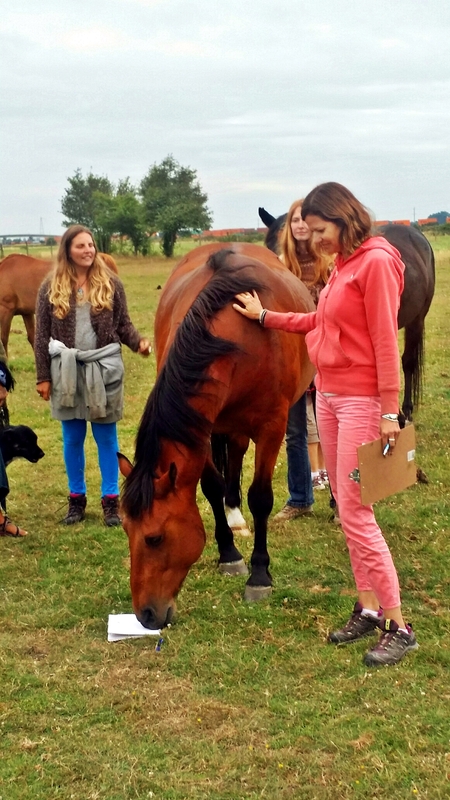 Our beautiful, intimate group of women shared individual time with the horses, as well as group time where we’d share about our experiences and messages. This was always a way for us all to support one another, which went on throughout the weekend with all of our discussions. We were there to empower each other and it was a space where excuses for not shining your light, were brought to light. I also had a lot of Faery connection time. 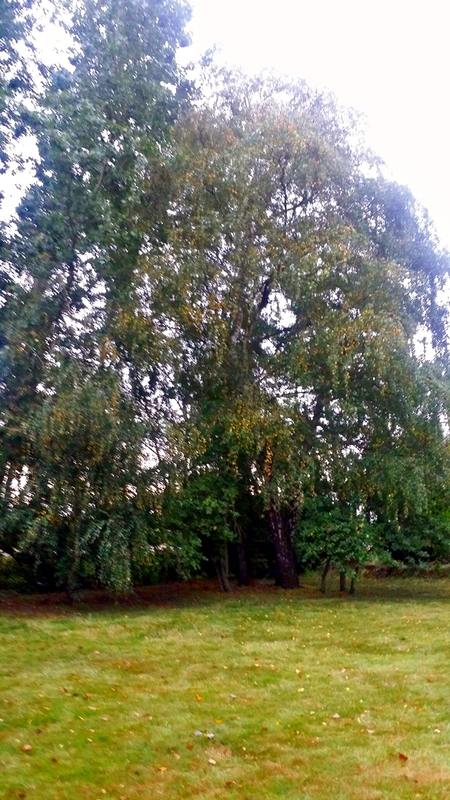 When I first arrived, the last place Hillary showed me was a special circle of trees at the front of the property. She told me she has never been guided to take anyone there before, so I was feeling the sacred honor of this invitation from the Faeries that she was channeling. It is a very special and magickal place creating a portal and dimensional doorway. I loved the energy and received chills right away. And it was at the end of the weekend that I was invited again. During the course of my work with the horses, through the Tarot cards, and more I kept receiving that my answers would come during my three month sabbatical. Important answers not only to how my life is evolving, but in terms of my soul’s journey in general. Hillary asked me the last evening if I’d ventured back to the Faery tree realm again, which I hadn’t with all that we’d been doing. She made mention I should before I leave, as the Faeries have a gift they wanted to give me. Since we went to bed late again, I decided to wake early and go out in the morning before she took me to the airport to catch my flight back home. That night I did dream, however, that I went there. What I saw in the dream was a headpiece/crown sitting in a thicket of grass, left as a gift for me. It was lovely with threaded twigs, leaves, and metals of some sort. Interesting because that evening I’d received a vision of a lovely Faery ring gift for Hillary in the Reiki session we did of Fire Opal. So the next morning I got ready and packed up and went out in the yard out front just around/before 6 am and entered the tree circle. Right as I neared, I immediately started singing a melody, as a song came through the sound resonance I do. 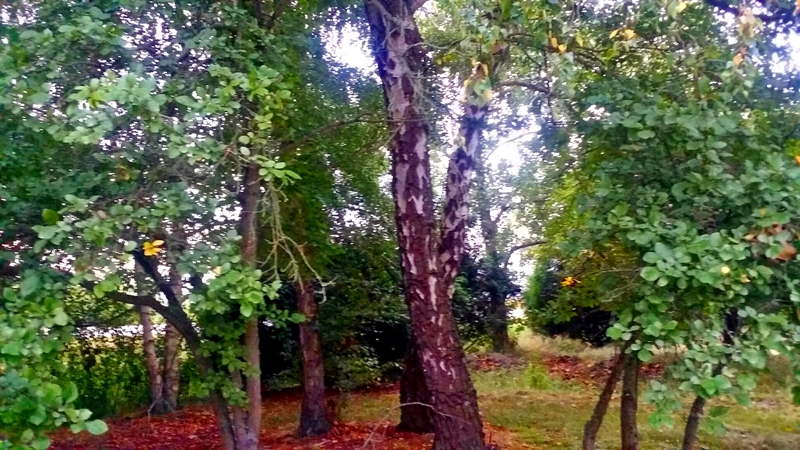 I stayed there about 20 minutes, standing between the two largest trees, as I closed my eyes to be and receive, as well as give my love in return. I received some messages and a Unicorn also came through. Then I was told to look down. As I did, I saw a tiny moth at my toes and right next to it was a tiny dandelion, which was not growing from the ground, but was just sitting there already cut. It was only the very top, with just enough stem to hold between my fingertips, but it was very delicate and there were no others around like that. I saw one or two a little away, but they were on long stems still growing from the ground and were not perfect like this one. This felt like a deliberate gift that had been picked by the Faeries for me. 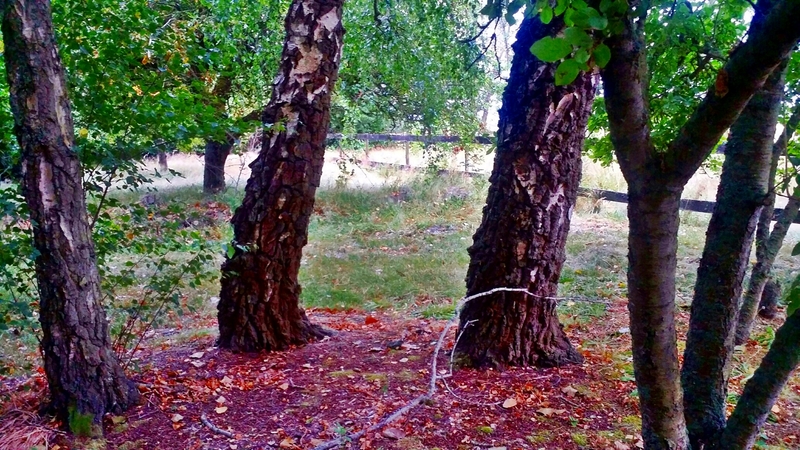 The message I received was that they wanted me to make wishes while I was there amidst the Faery trees in this portal and that they would grant them. So I did…I wished for all the things that came to heart. And then I blew the dream seeds into the wind. I gave them my song, and a promise. And they reminded me that I can now be the “not of this world” me fully. 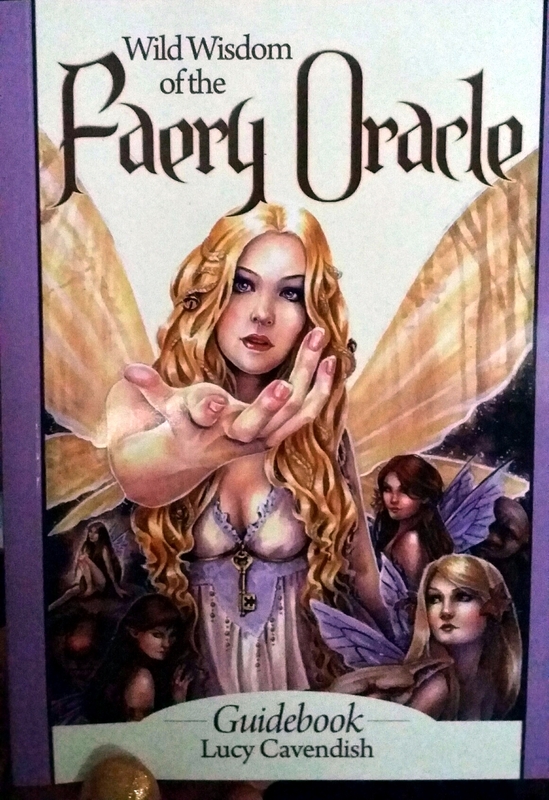 After, I returned inside and felt guided to pull a card from the Wild Wisdom of the Faery Oracle Tarot deck and the card you see here is what I pulled as my message. 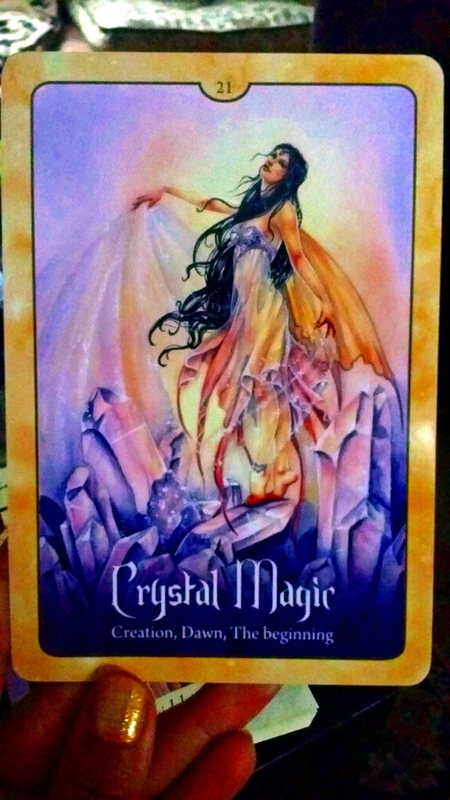 The message was “crystal” clear reiteration in concluding summary of everything I’ve been receiving over the last few months, my reading I received in Sedona, the messages from the horses this weekend, and now the Faeries. 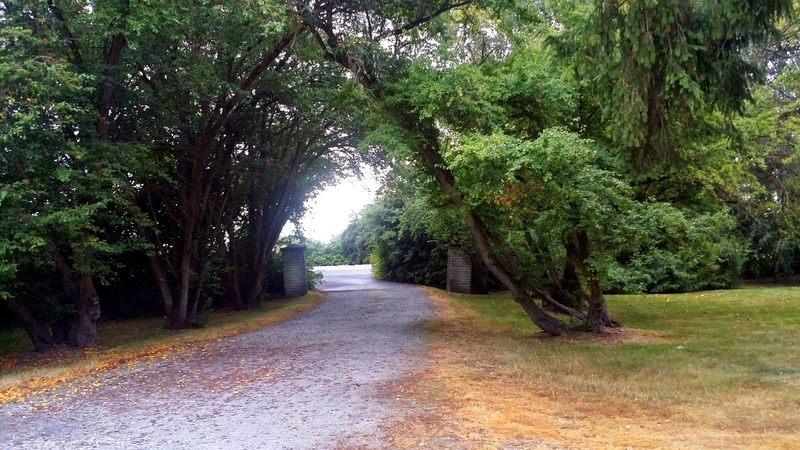 As I was the first to arrive to Epona Rise Retreat Centre this weekend, I was also the first to leave. Hillary, Luca, and I jumped into the car and off we went to the airport. And the magick continued. As we got on the highway we both saw a large bird sitting on the light post ahead. 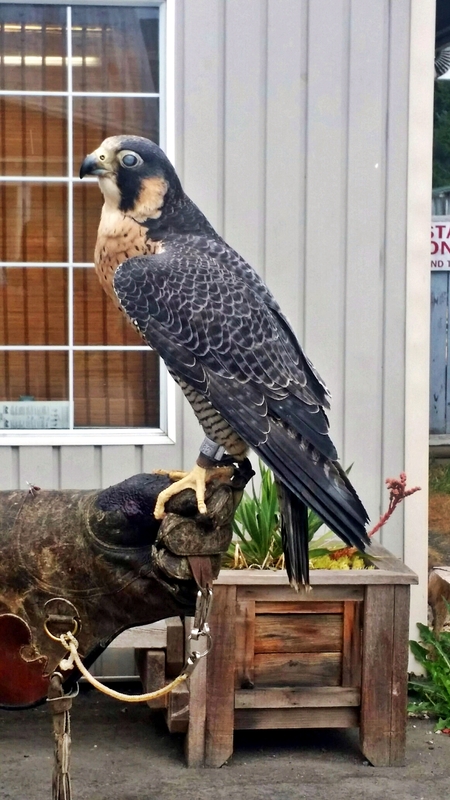 At first we thought Hawk, but realized how large this bird was and the shape of his body, as we approached…then knowing it was a Bald Eagle. Immediately after we saw two Hawks perched together, side by side, on another light post. I’ve never seen two together like that. Then right after that a single Hawk on another light post. I was grateful for their seeing me off. And then, something white caught my eye to the right. There was a large white bird perched on a limb of a tree ahead. As we approached I was thinking maybe Heron or Egret, but realized the body of the bird was quite large and the tail that was hanging down below the limb was very long and full. I immediately thought white Peacock and it indeed looked like that, as we got closer. 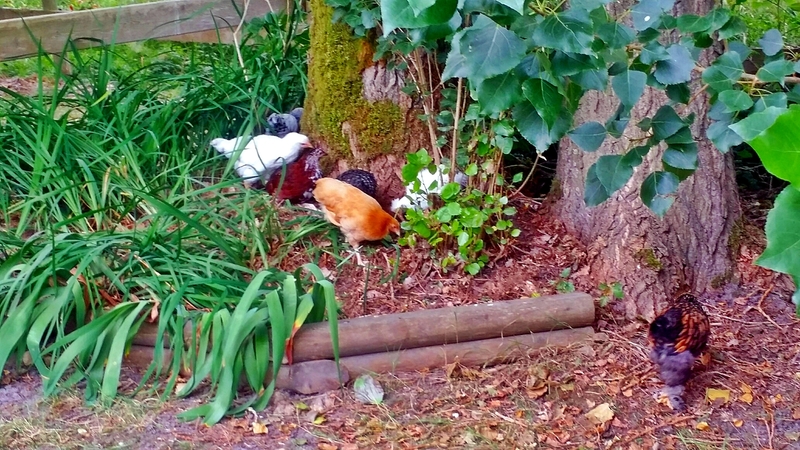 Hillary hadn’t seen it, but I asked her if there were white Peacocks around. She said, “There could be. Or it was magick for you.” I said “Yes, or something showing up as a white Peacock to message me.” Maybe even a Unicorn in disguise I thought. I was indeed meant to take the magick with me…and to know it will always be with me in increased amounts, as long as I stick to my promise and live the ecstasy of my heart’s essence. A lot of energy was moved this weekend for everyone. All with general, shared themes, but each in individual ways. And as always, when I work with a lot of energy I always find myself physically lighter. This happened again. I’m excited to see what unfolds for everyone, as we each received so much and much has been presented for us to partner with. For me, I know that much of that which has been put into motion already, will come to be shared when I return from my sabbatical. I have received the clean slate confirmation from which to create from, and one that will unite both childhood dreams with soul essence as never before. 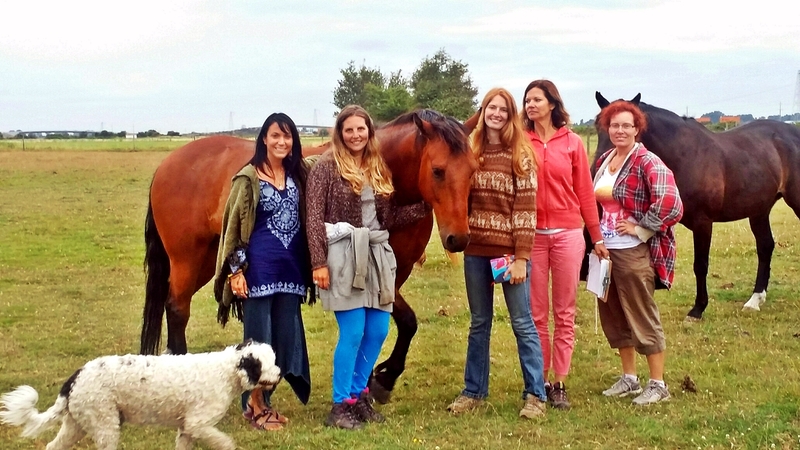 I’m so grateful for Hillary inviting us into this sacred space, for each of the beautiful and powerful women that courageously showed up and said “yes” to their journey while saying “yes” to the collective shift they are assisting through that, for the horses partnering with us to mirror our personal mastery available to us, for all of the animal beings and spirit guides that reflected to us, for the Faeries and Spirit guides that supported the magick, and for our beautiful Earth Mother who nurtured us in her care throughout our experience. It was a bitter sweet return home for me, but we all know in our hearts that this is just the beginning. 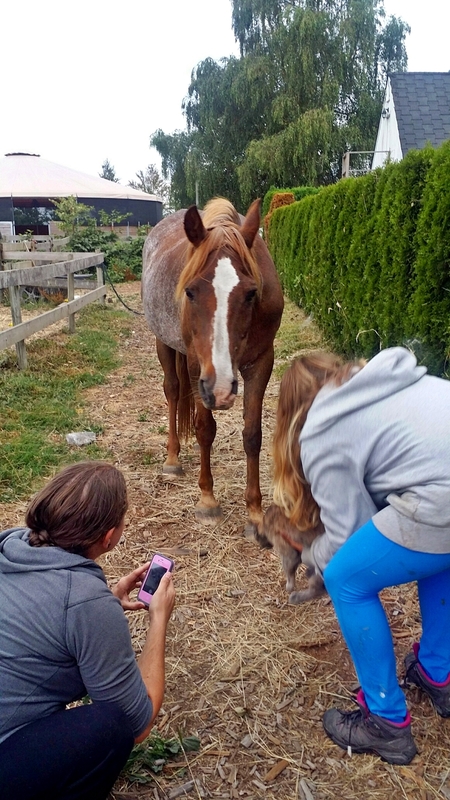 Posted on July 13, 2015, in Uncategorized and tagged Epona Rise Retreat Centre, faeries, Hillary Schneider, horse medicine, horses and reiki, O.W.L., Orphaned Wildlife Rehabilitation Society, reiki retreats, working with horses. Bookmark the permalink. 8 Comments. Gorgeous photos, animal wisdom, and Faerie Realm magic. Thank you, Tania and Hillary!